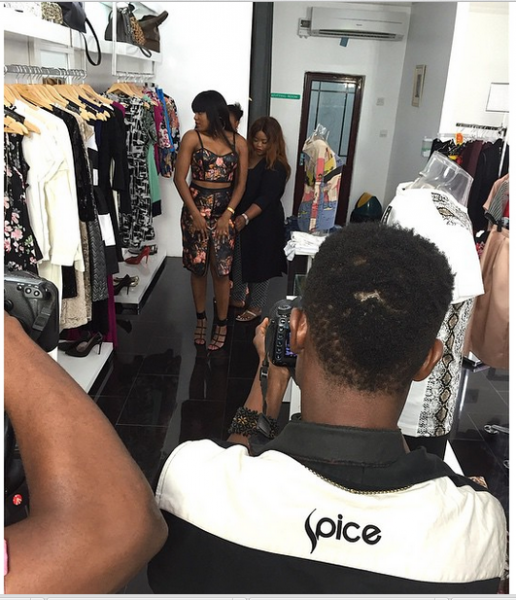 Emma Nyra is currently shooting a video for Spice TV Africa with the station doing a focus on record label Triple MG. 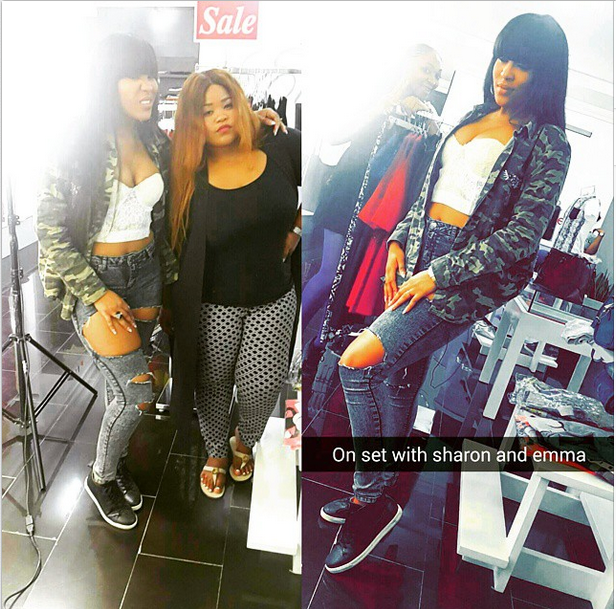 The singer showed one of her outfits for Day 3 of the shoot and she can be seen rocking distressed jeans, a camoflauge jacket and a white crop top. Her followers on Instagram love the look – do you?